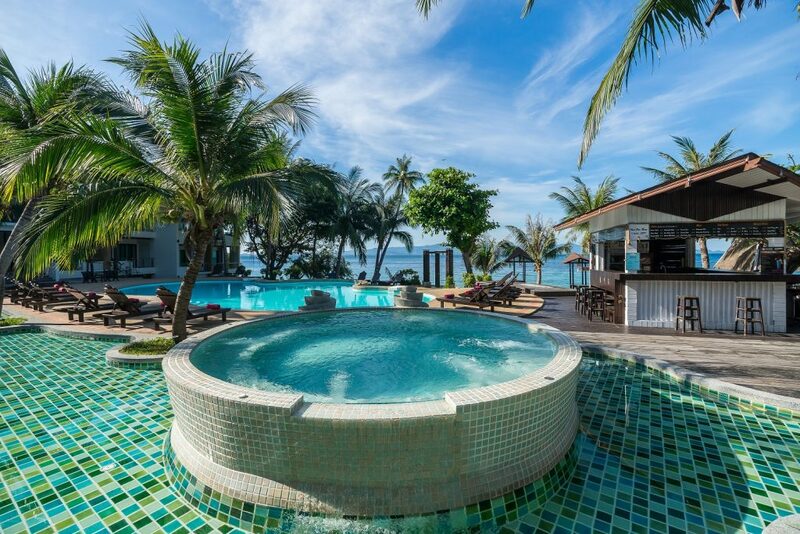 Our island resort has a range of facilities and services for your holiday pleasure! We have two swimming pools, a serene hillside spa and a heavenly beach with gorgeous soft white sand. Our beachfront bar is the perfect spot to enjoy a cocktail and take in the magnificent sunset and we offer free Wi-Fi throughout the resort to keep you connected!